It’s been a rough few years for the Charm City, as Baltimore is called. It didn’t help when USA Today named it the country’s most dangerous city. Yet, Baltimore is full of the unexpected — making it a perfect destination for a weekend citycation. 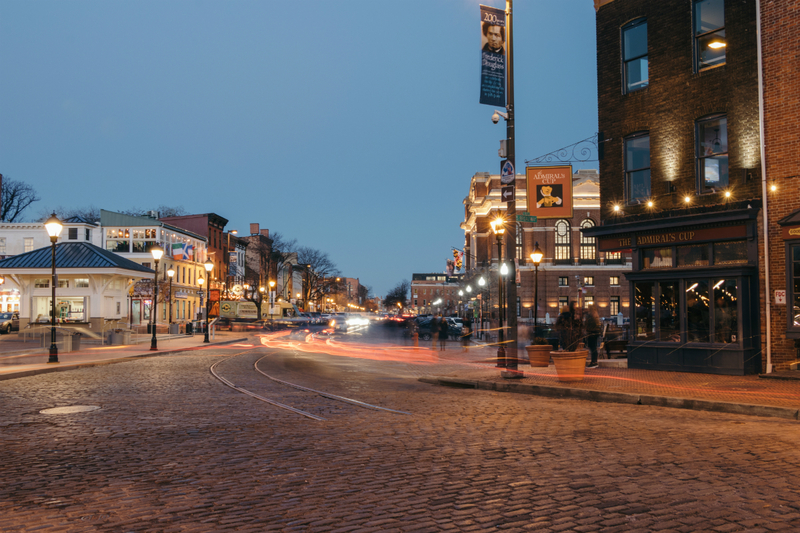 Home of countless neighborhoods, old school markets, amazing seafood and impressive museums, Baltimore also has lots of history. It was here where the words to what became the national anthem were composed during the largely forgotten War of 1812. It was also here where the country’s first Roman Catholic cathedral was built, which shouldn’t be a surprise given Maryland’s complicated history of religious freedom. Drop your luggage at the hotel and then visit the Baltimore Museum of Art, known for its collection of American art. Don’t forget to eat at Gertrude’s, the museum restaurant. After a meal or perhaps just a glass or two of wine take an Uber ride to the Walters Art Museum. While it lacks a real restaurant or even bar — wine and art pair so well — the collection of Egyptian, Greco-Roman and religious art is impressive. Both museums are free, though be aware that visiting hours are somewhat limited. Then there is the American Visionary Art Museum. Unlike the others, you probably won’t recognize the artists as it showcases self-taught artistry. Admission also comes with a somewhat high charge of $15.95 for adults. Real Housewives stars Dawn Ward and Rachel Lugo enjoy Blackpool Easter weekend has blessed us with record-breaking temperatures.